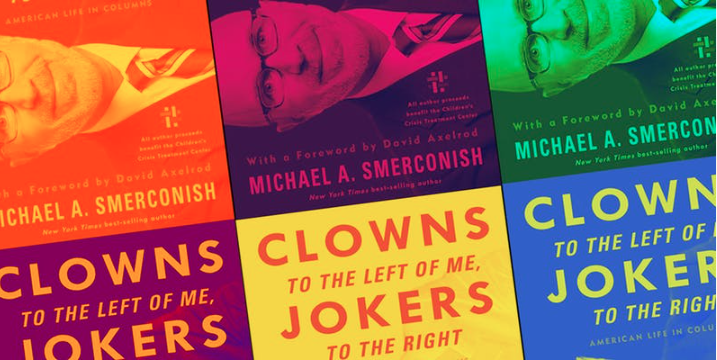 Well-known radio host, author, broadcaster and attorney MICHAEL SMERCONISH, with shows on Sirius XM and CNN, will be presenting at the new Friedman JCC on Sunday, April 7 at 2 PM. His one-man stage presentation is called "American Life In Columns" and reflects his observations on American Politics. For more information and to order tickets, click Order Tickets Here. To read the Times Leader article about the upcoming event, click Radio Host to Speak at New JCC.